Hey twisters! This episode marks the final guest host trifecta. Tonight I’m joined by Margo D of the Book vs. Movie podcast, the Fit Bottomed Girls podcast and the Good Neighbors podcast. Margo graciously invited me to co host with her on Book vs. Movie and during one of our recording sessions she mentioned she’s a true crime fan. 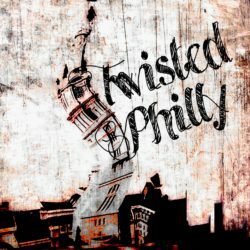 Instantly I knew I had to invite her to co-host on TwistedPhilly. 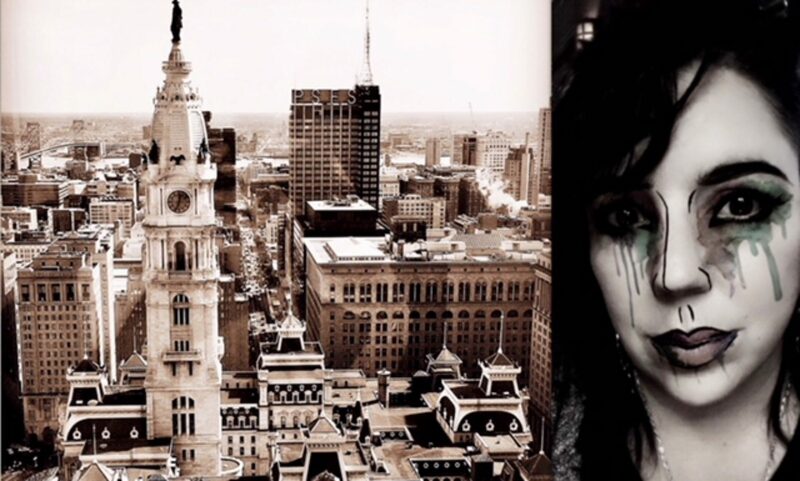 And as Margo has ties to Philly I wanted to find a case that connects to her roots, and to mine, and I did. This episode of TwistedRoots takes us both back to our hometowns, where we grew up, where we went to school for a time. This is the story of a wonderful young husband and father named Kevin Mengel, Jr., who was murdered in the ultimate betrayal. Thanks to Emmy Cerra for the music you heard in this episode. You can find out more about Emmy on her website – www.emmycerra.com – and download her music on iTunes.